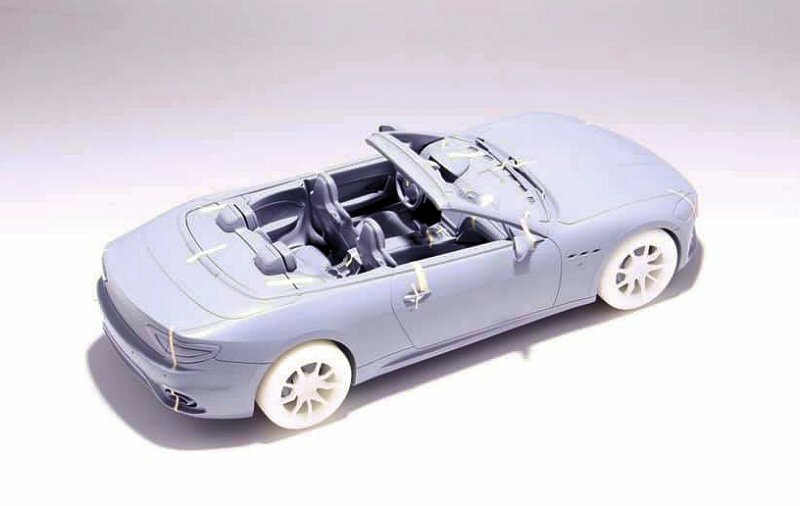 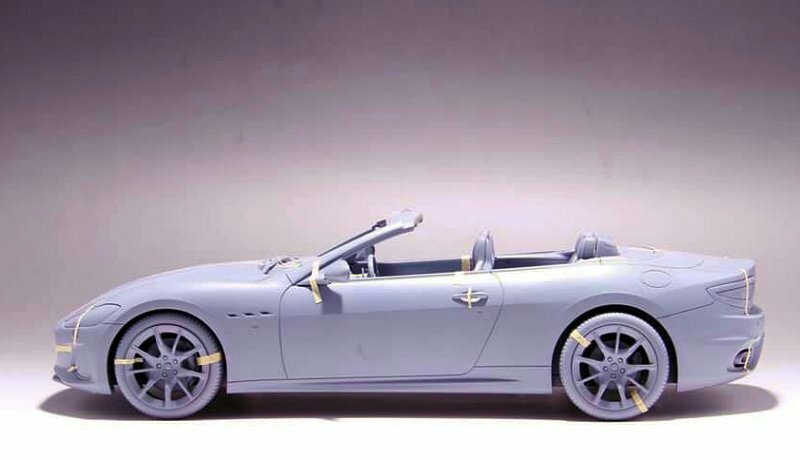 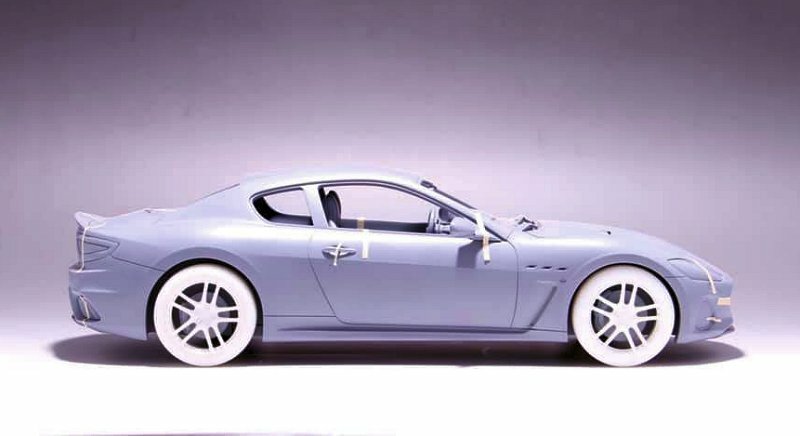 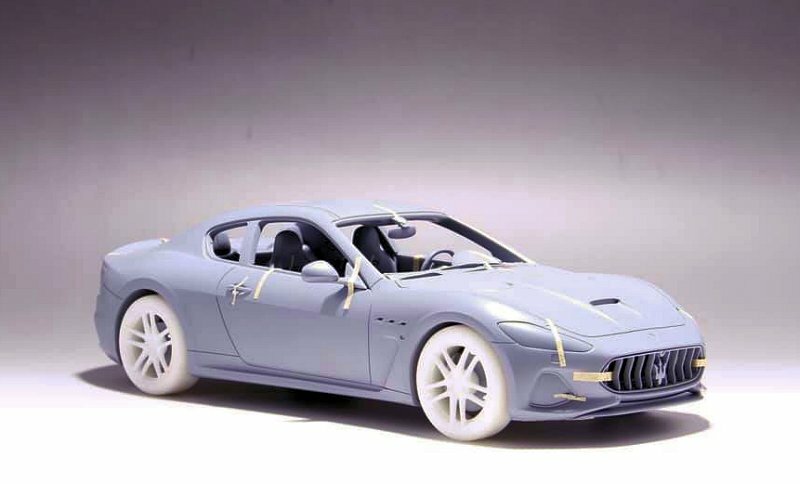 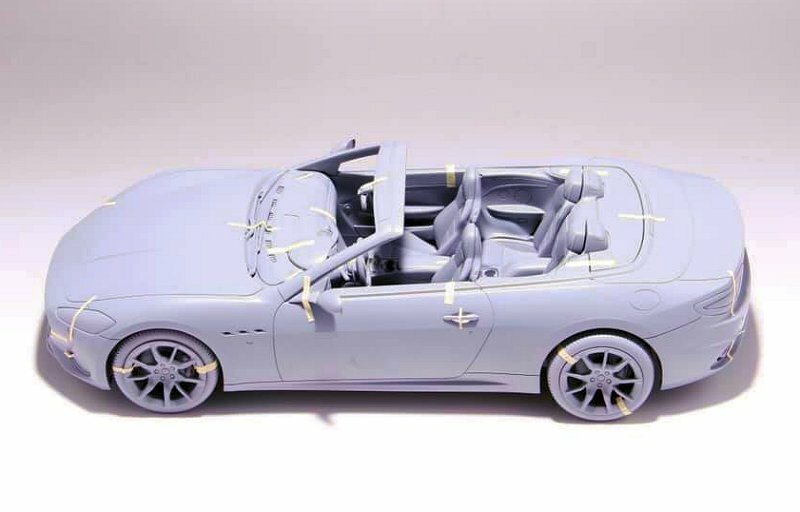 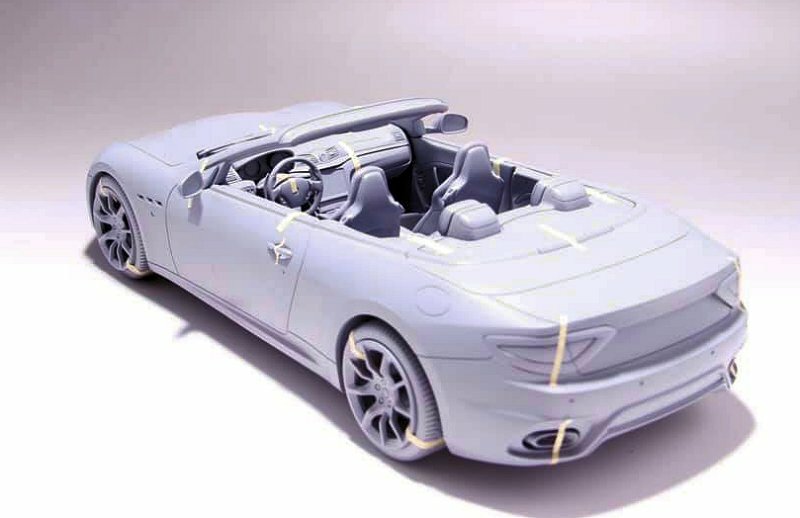 More from MotorHelix this week, the team extends their 1:18 assortment of marques into Maserati. 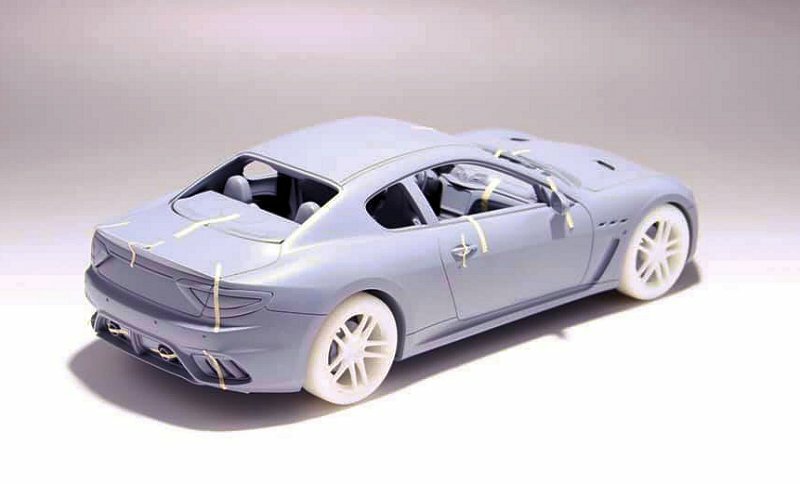 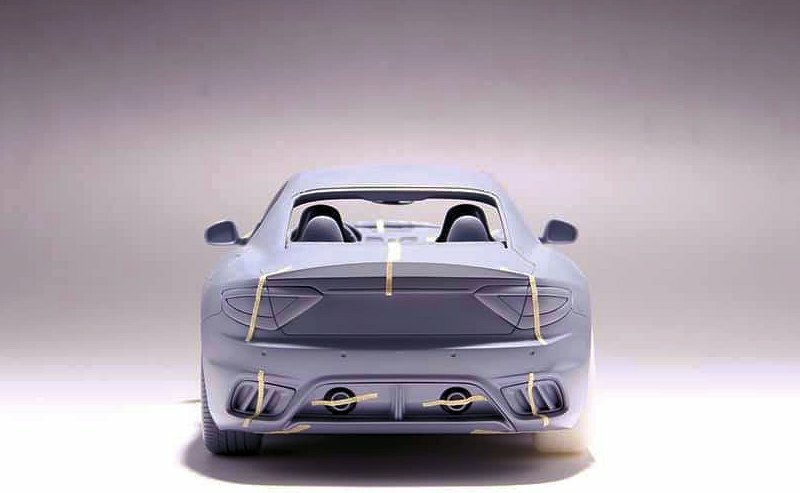 Two specimens are in the works and are shown here in grey-wear form, the Maserati GranCabrio and GranTurismo Coupe. 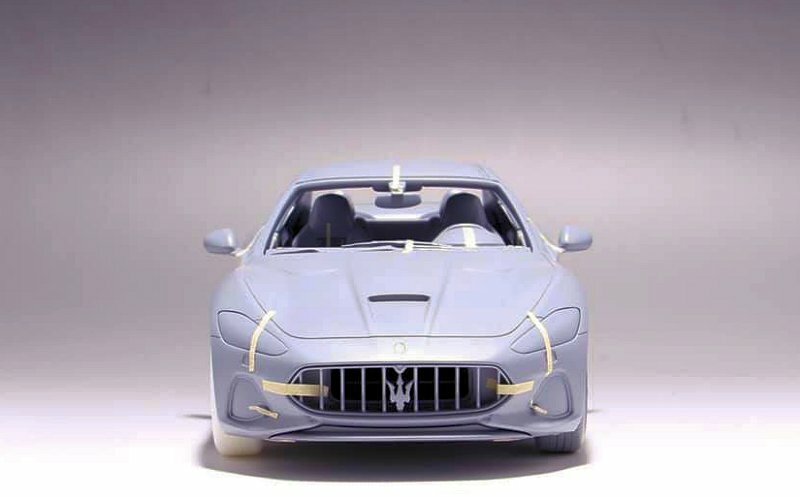 No word on official release date at this time. 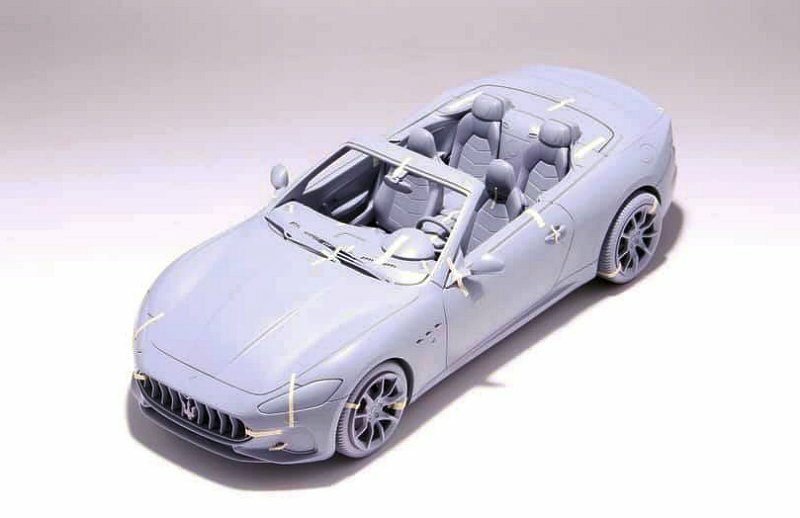 1 Response to "MotorHelix Extends into Maserati Marque"
It would be fantastic to have more Maserati models like this or Levante or Ghibli.. but no way looks completely sealed..